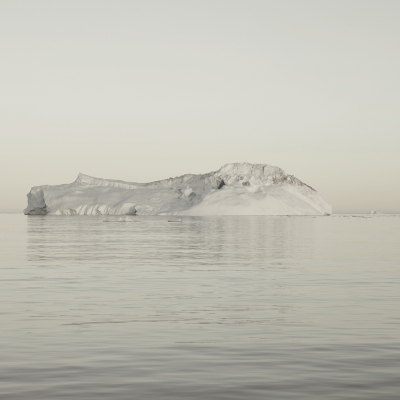 English-born, Australia-raised, Brooklyn-based photographer Simon Harsent published his first monograph in 2009. 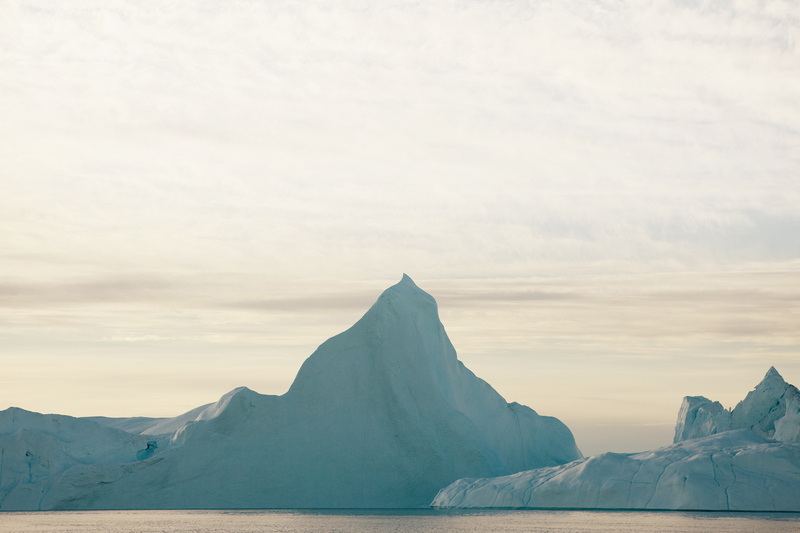 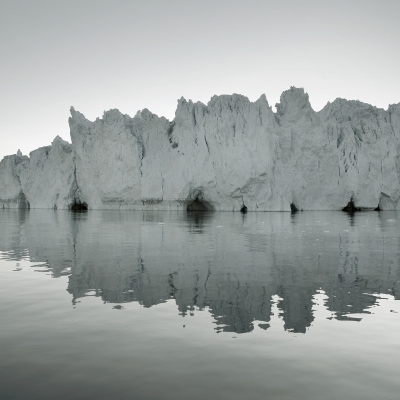 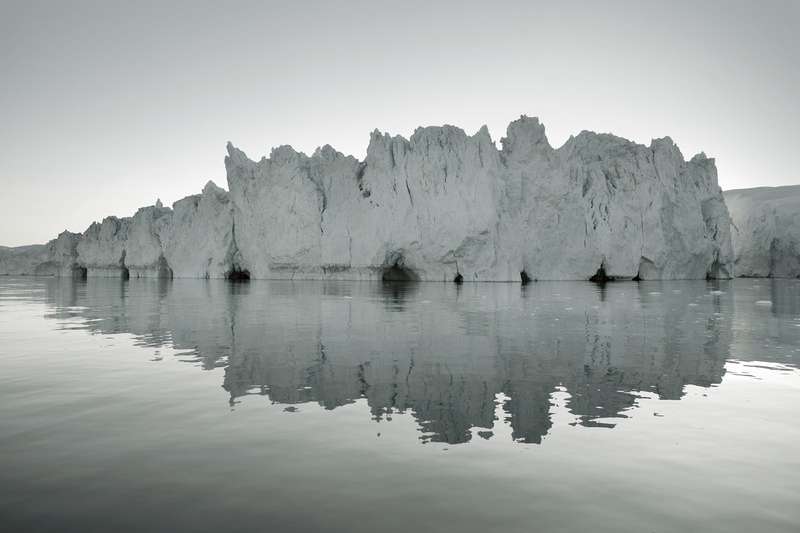 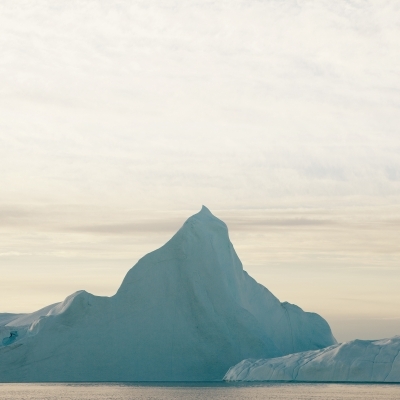 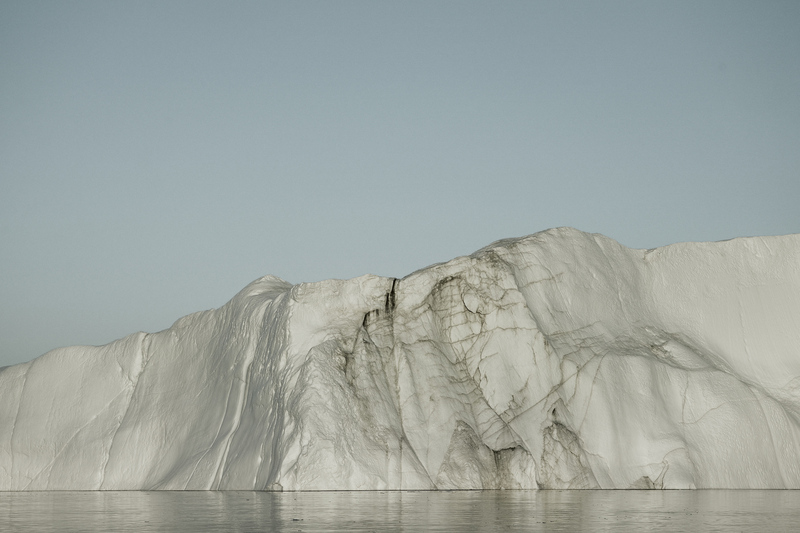 His book, Melt: Portrait of an Iceberg, is a collection of perfectly captured stills of icebergs; they are breathtaking portraits of the serenity of nature by the prolific, skilled and talented photographer. 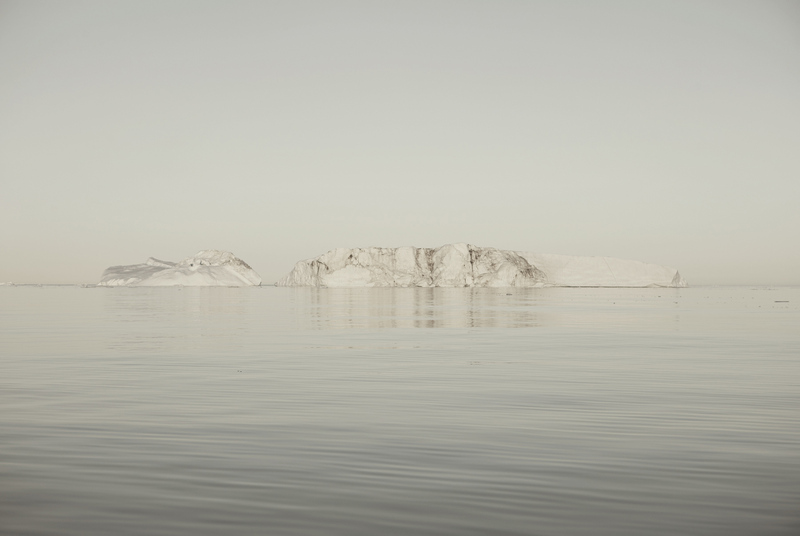 There are some selected photos below but you must see the rest of the collection HERE; purchase a print. 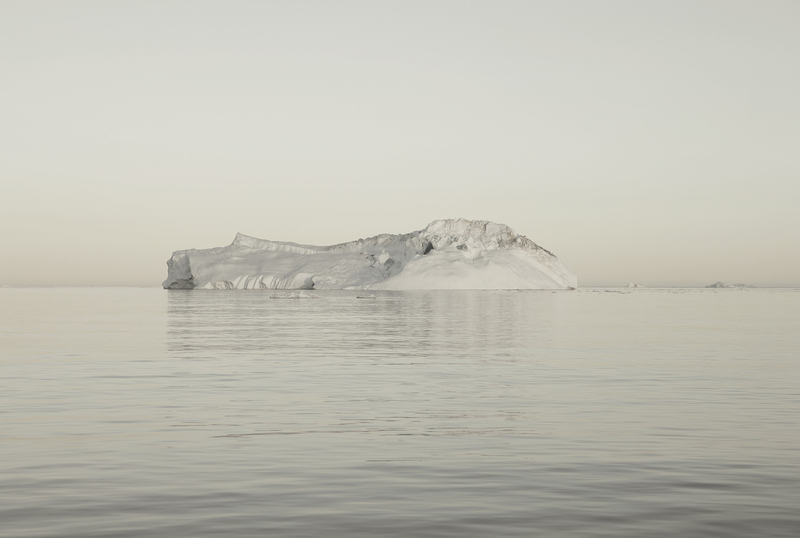 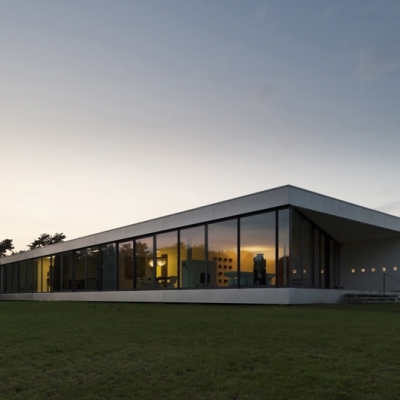 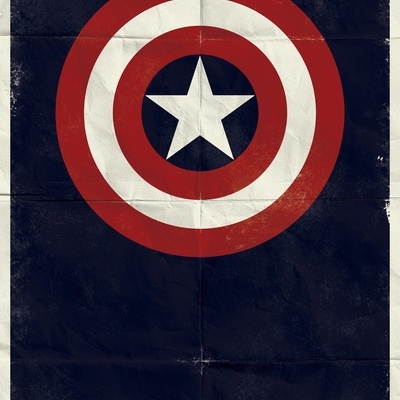 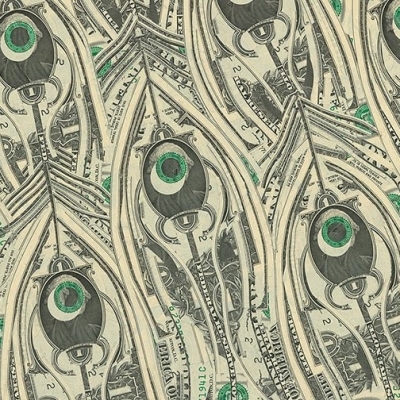 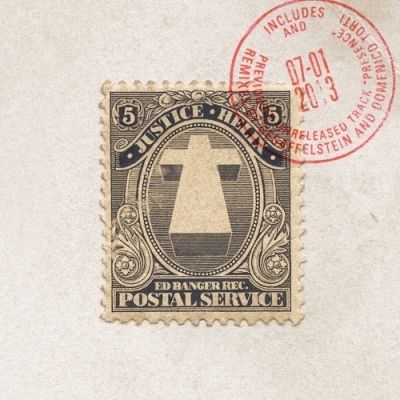 There is also a gorgeous monograph that you can BUY. 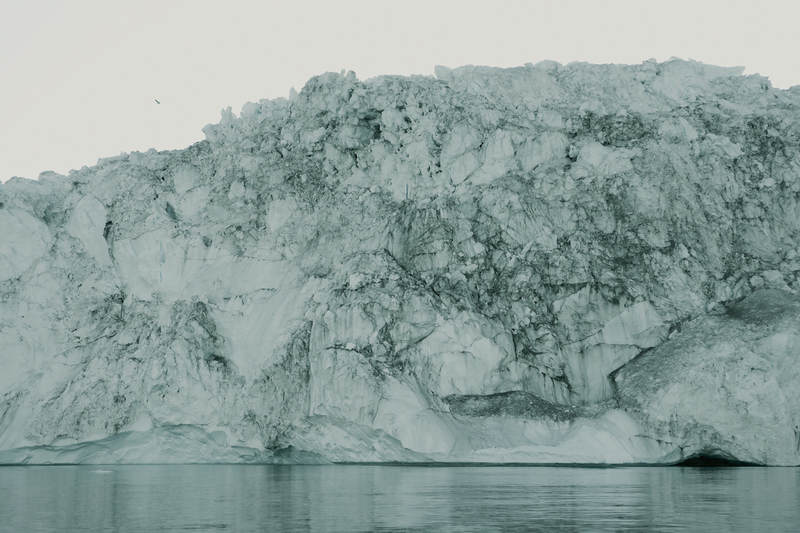 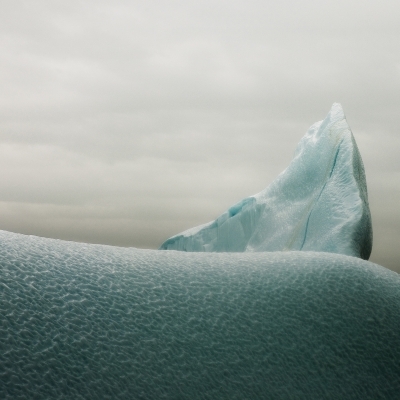 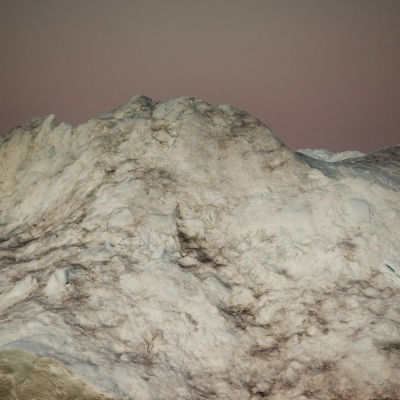 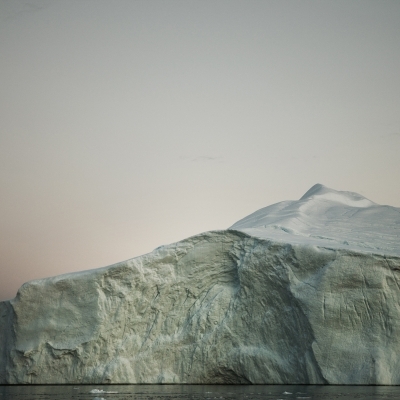 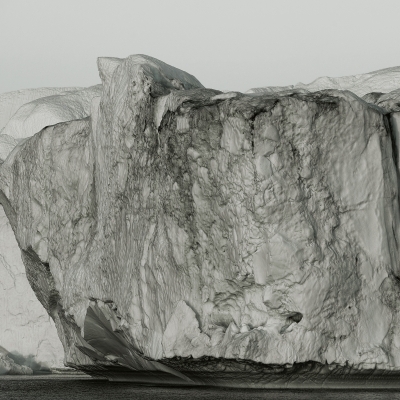 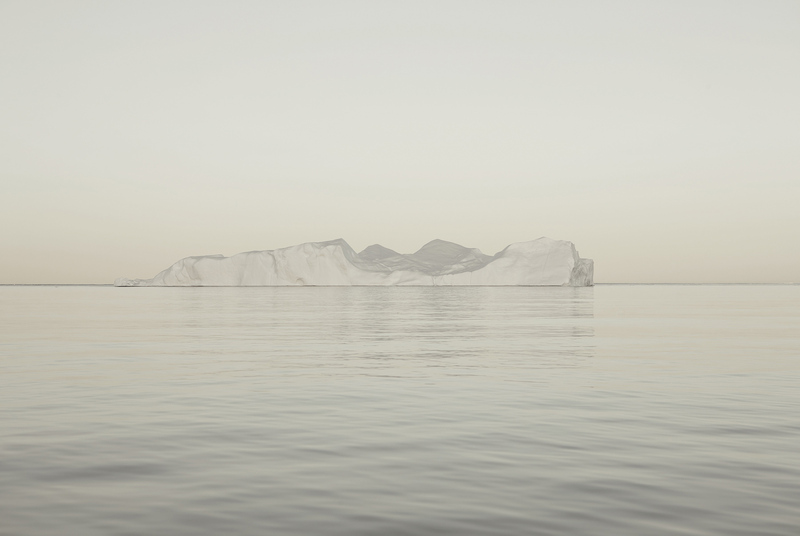 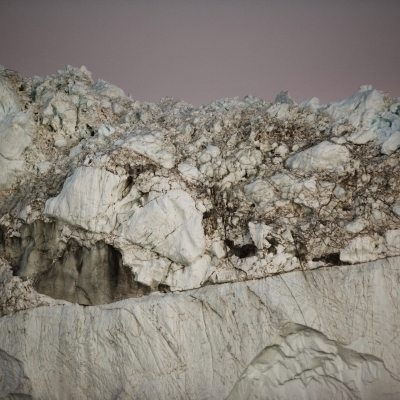 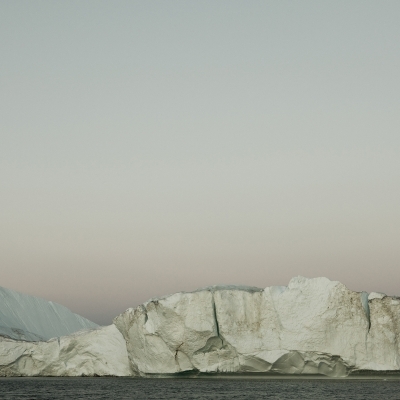 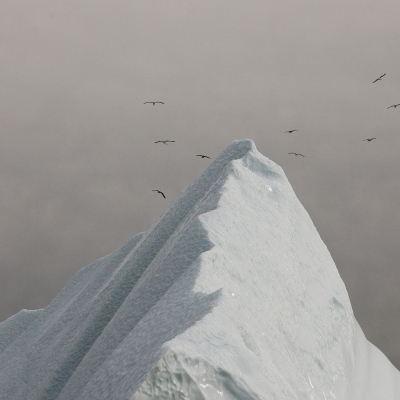 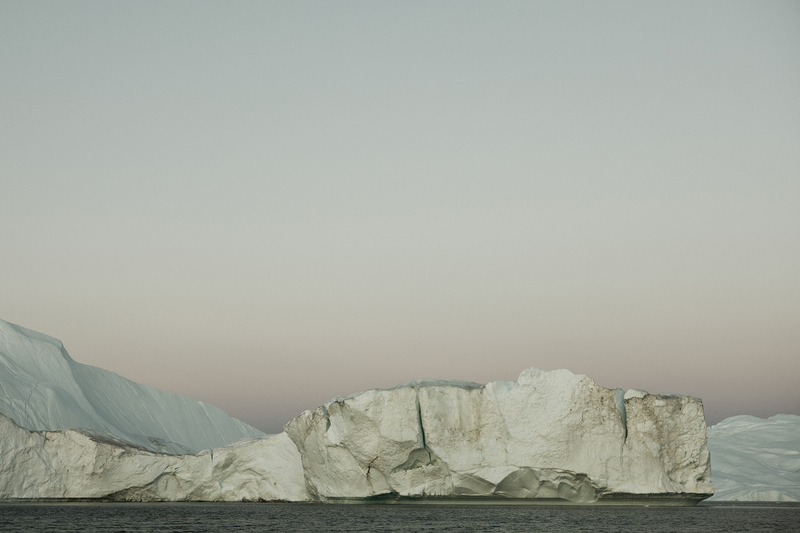 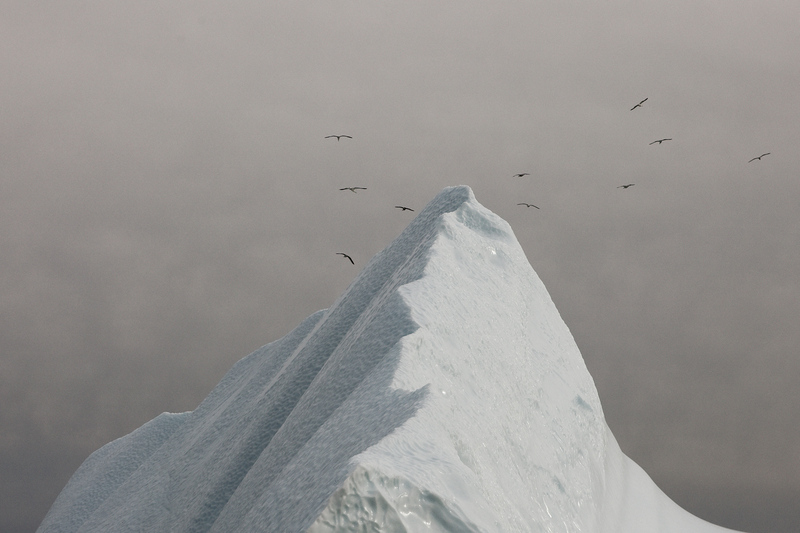 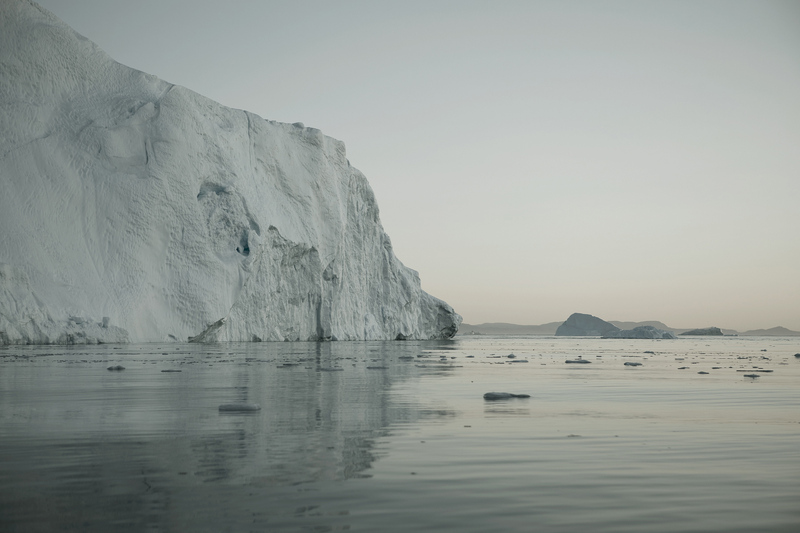 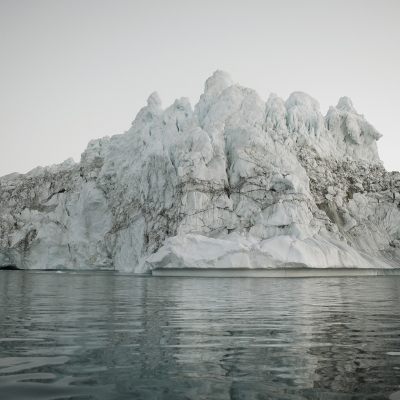 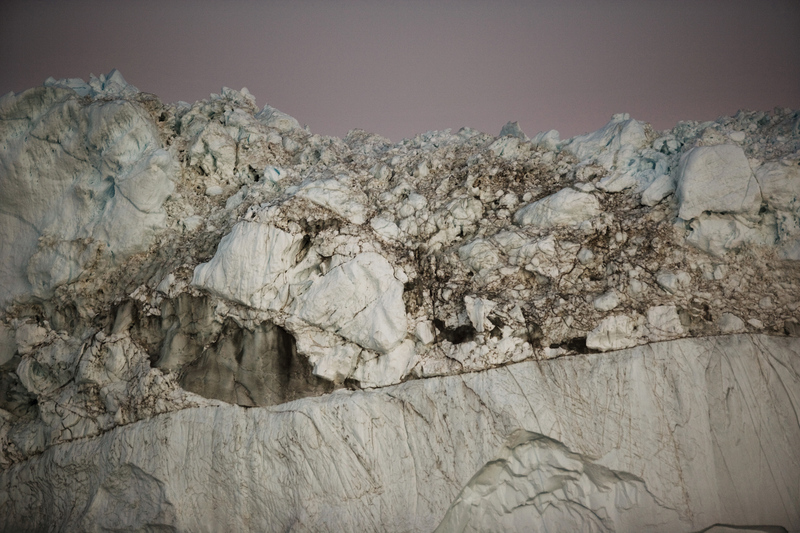 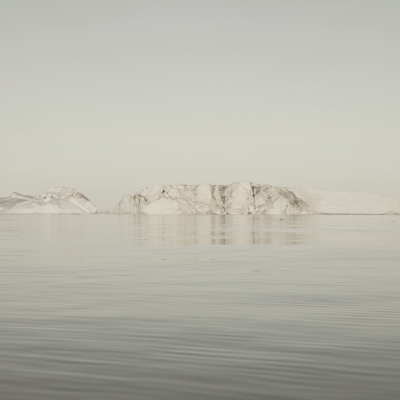 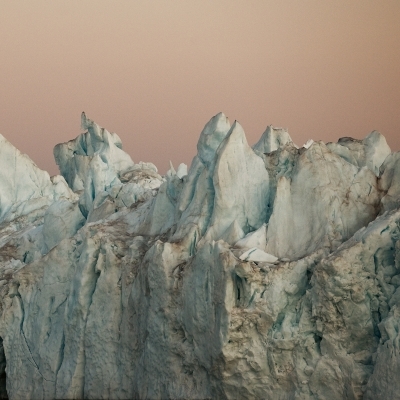 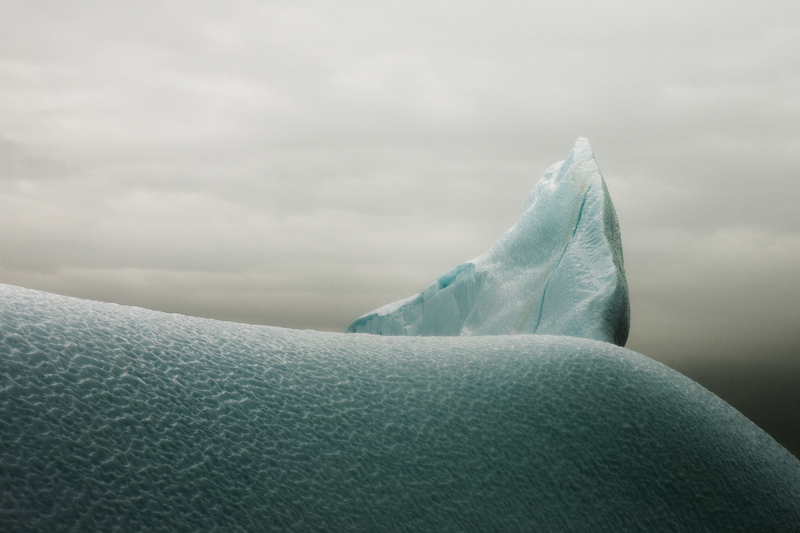 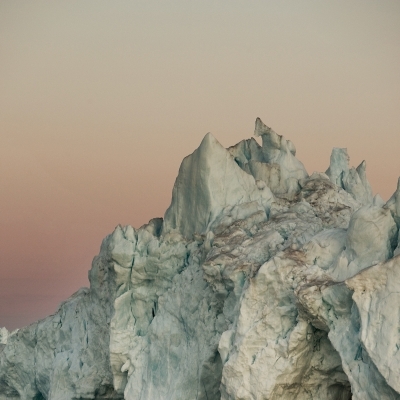 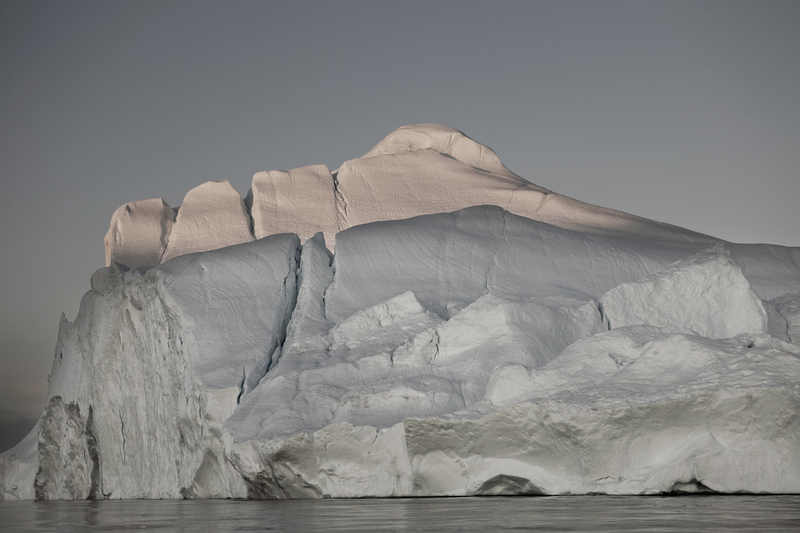 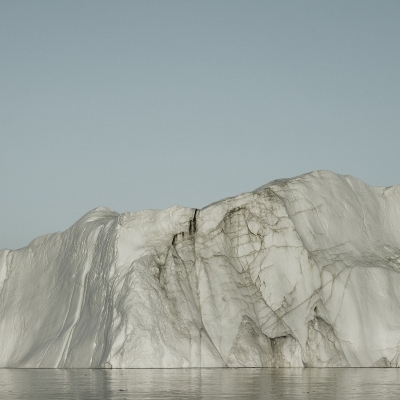 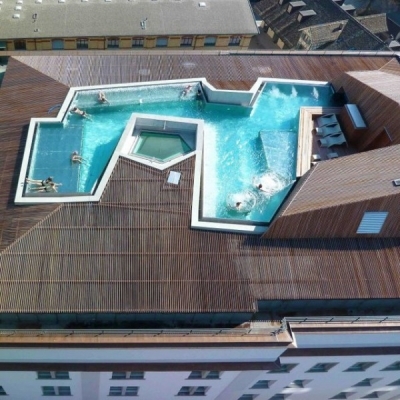 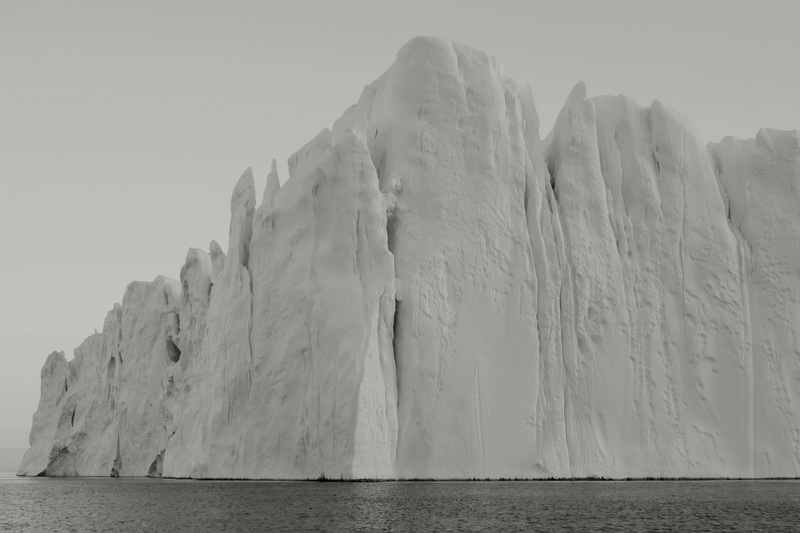 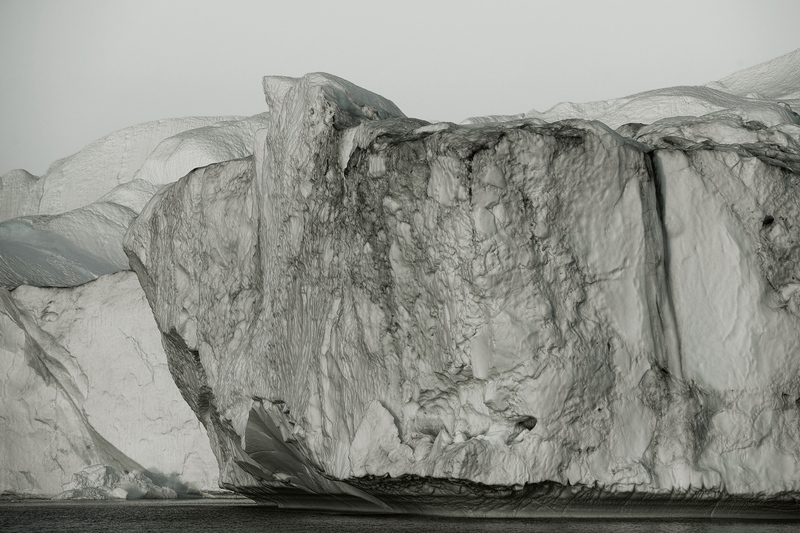 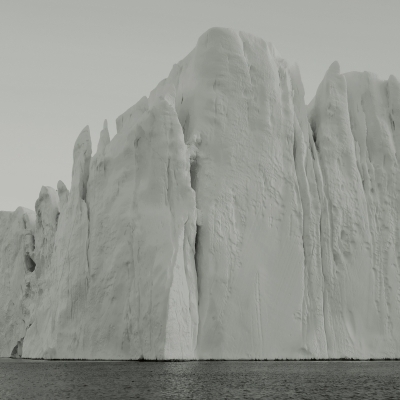 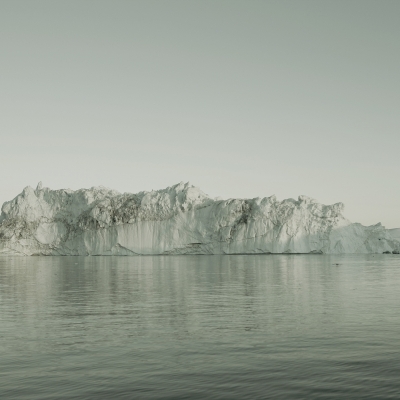 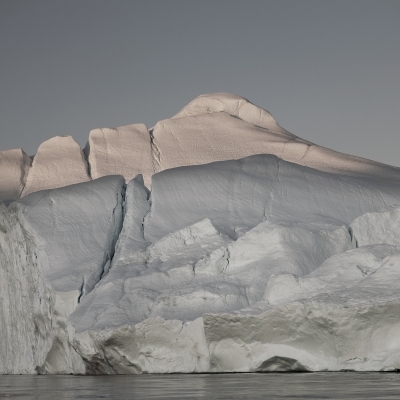 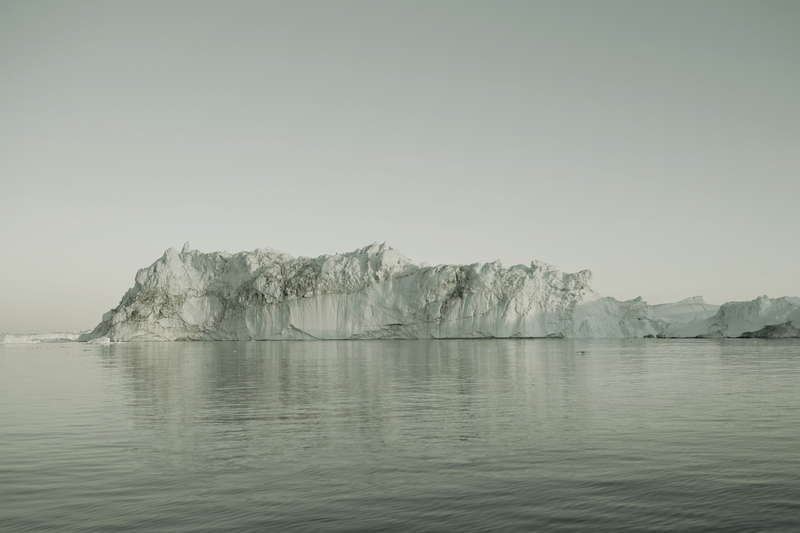 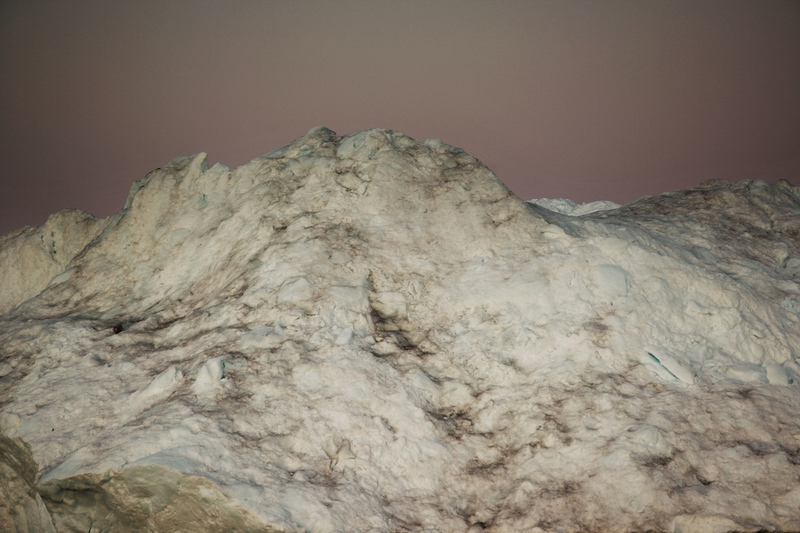 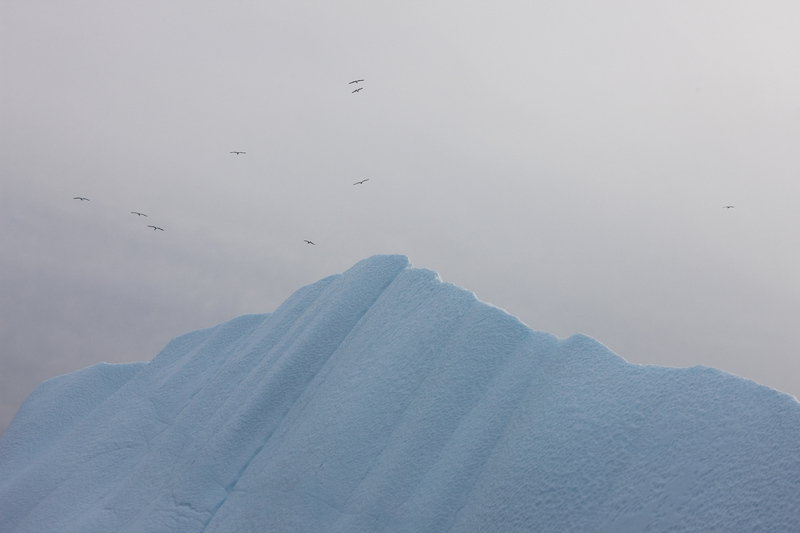 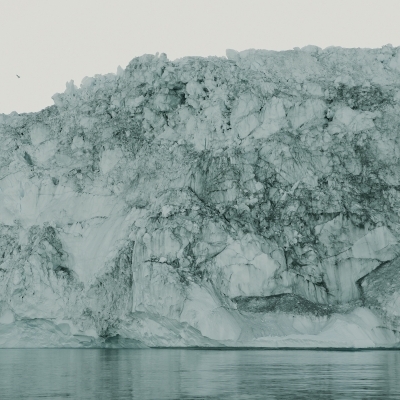 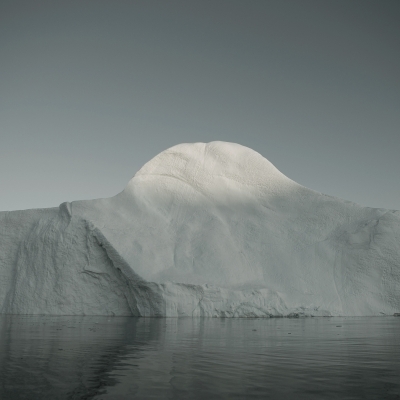 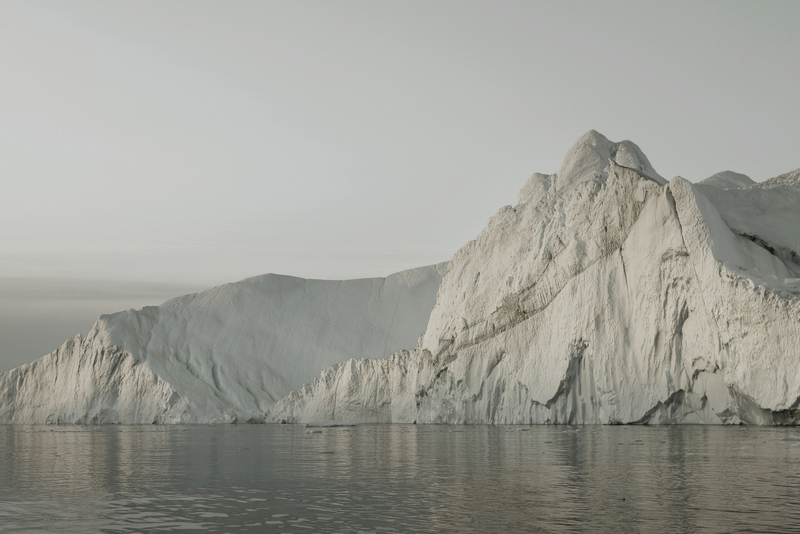 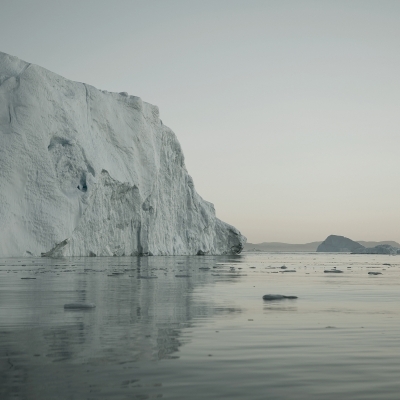 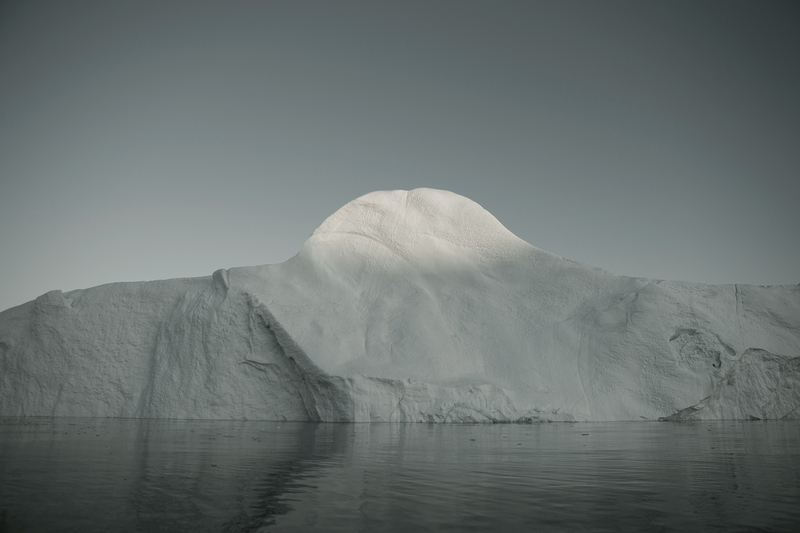 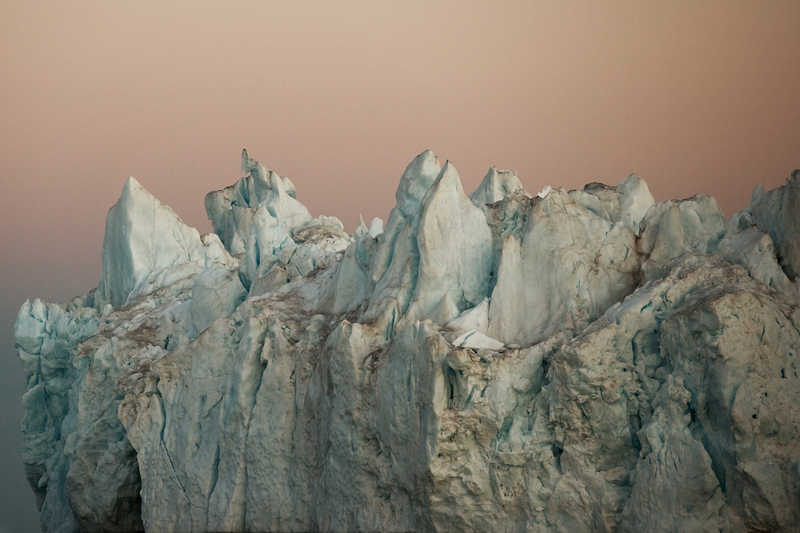 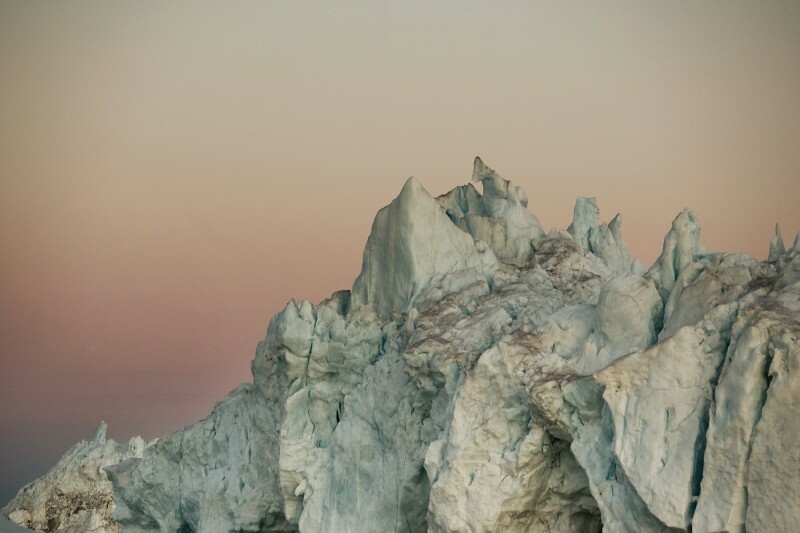 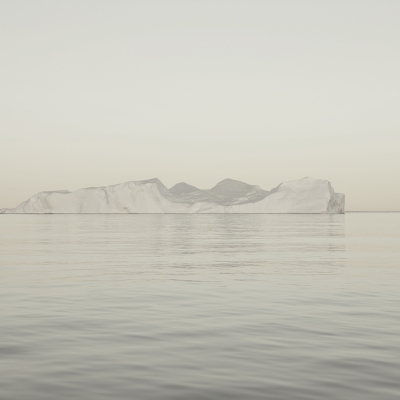 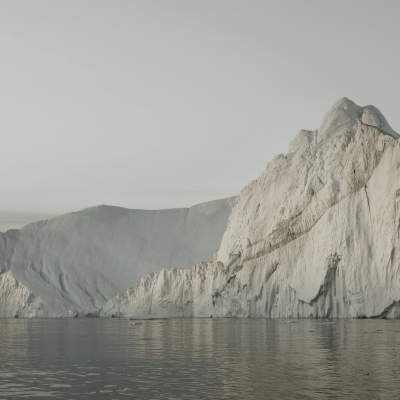 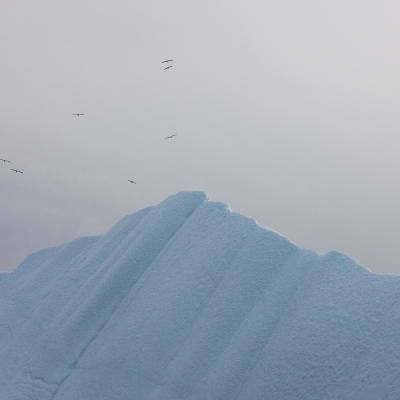 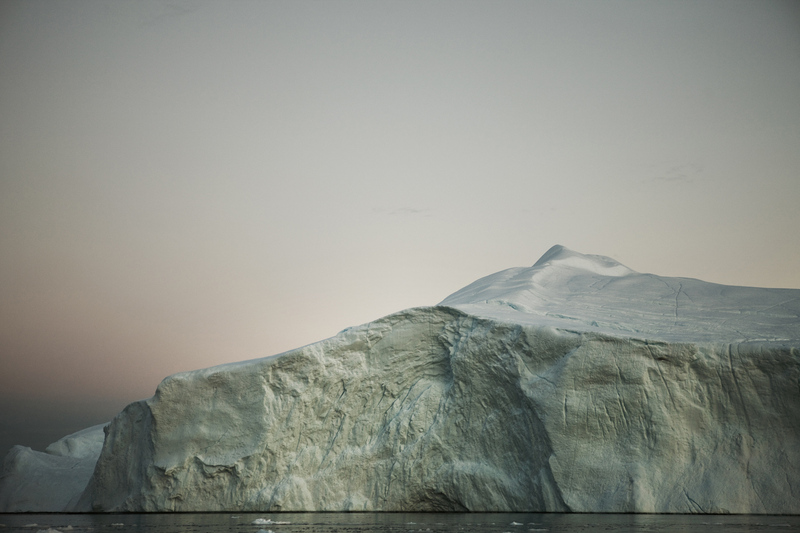 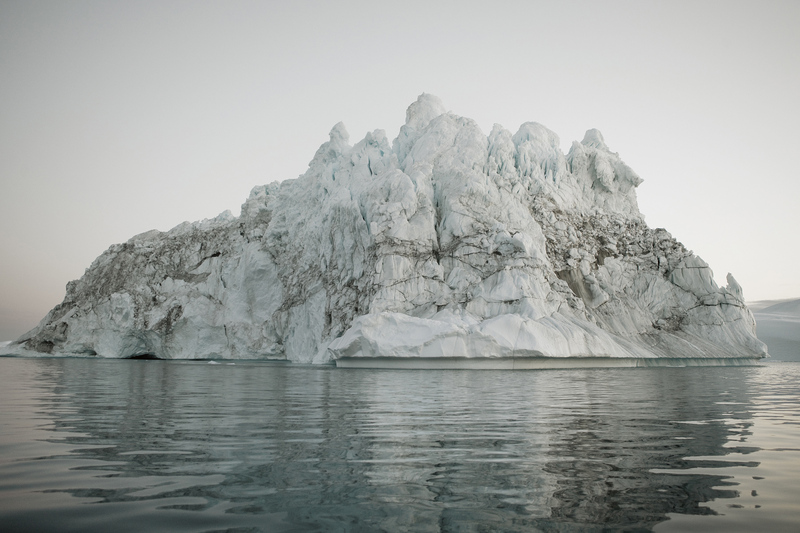 Just captivating work and access to these majestic glacial chunks by the artist.